Interested in Computer Science? Heard about programming but not really sure how it works? A new 1 credit course will take on these questions and more beginning Fall 2018. 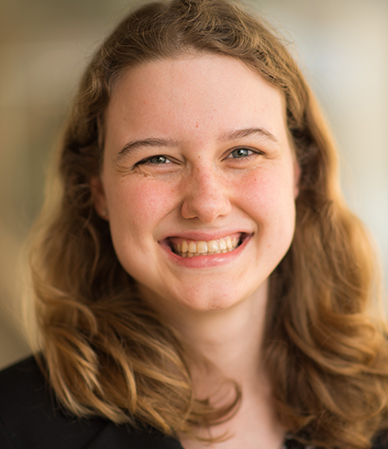 Called EECS 198: Discover Computer Science, this class is open to any student with no formal programming experience, and is particularly designed for incoming freshman women. 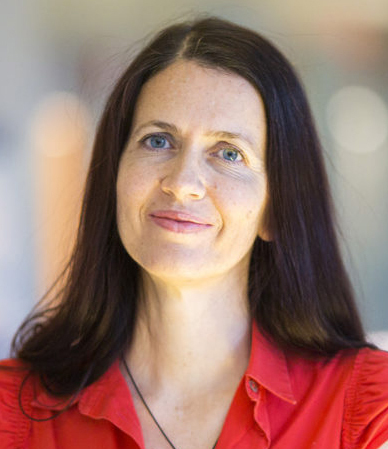 Throughout the semester, students will work with Prof. Rada Mihalcea and PhD student Laura Wendlandt to see how computers connect to real-world applications in many disciplines. The class will teach core computer science concepts, code writing basics, and give hands-on experience in several computer science areas. 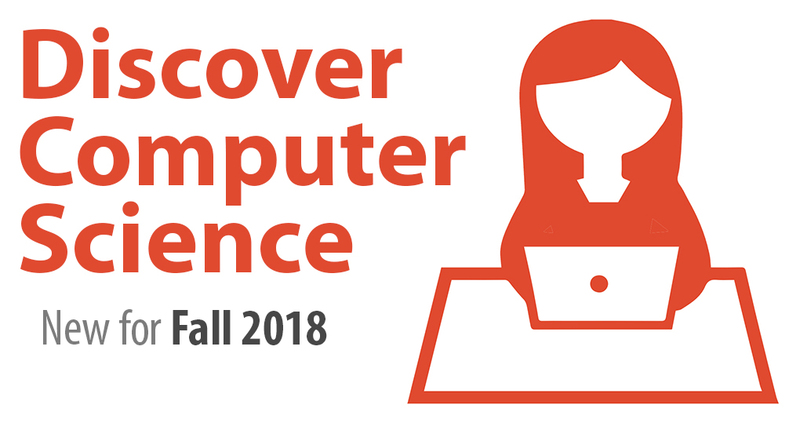 Outside the classroom, they’ll get to meet researchers and computing professionals and hear about their experiences, visit a local computer science company, and explore the interdisciplinary applications of computer science. Register for the course this fall, with meeting times on Thursdays from 5-6pm. Discover Computer Science was organized by Girls Encoded.